John Forneris practices in the areas of estate planning, estate administration and tax planning. He assists clients with the development of wealth transfer strategies that achieve the clients' personal and financial goals while minimizing the tax and costs associated with the transfer of wealth to younger generations. John also works with clients to preserve and maximize the value of their wealth through the formation of family limited liability companies and charitable gift planning. John's experience includes the preparation of federal gift, estate and fiduciary income tax returns and various estate planning documents, including wills, powers of attorney, revocable trusts, irrevocable life insurance trusts, GRATs, charitable remainder trusts and generation-skipping transfer tax-exempt trusts. 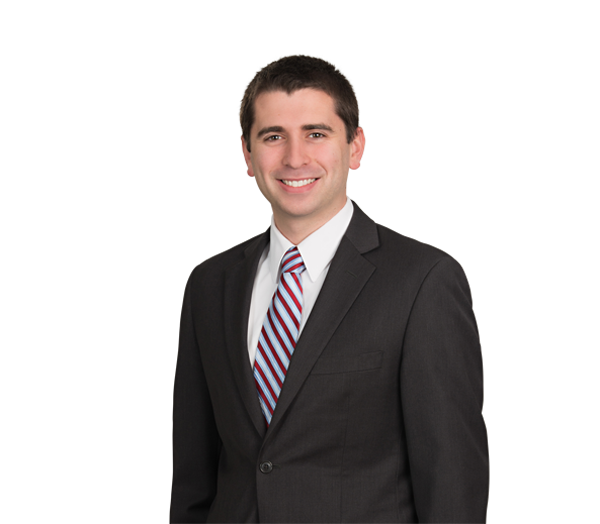 He is a contributing author to the BB&T Estate Planning Forms Manual, a popular resource for North Carolina attorneys.